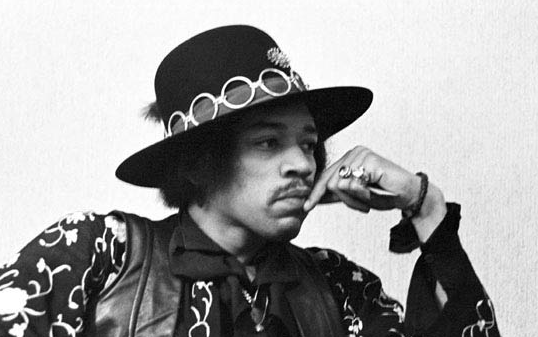 How did Jimi Hendrix change Rock & Roll forever? Like Freddie, many argue that Jimi Hendrix founded modern day Rock and Roll. 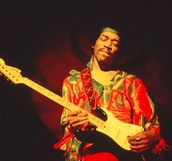 Hendrix utilized the electric guitar in ways that no other musician had before him. His passion, vocabulary, boundless drive, and technical skills with electrical instruments changed the sound of rock music. Instead of straying from the powerful outfeed of guitar amplifiers, he embraced its high volume and gain, and he is known for his use of the wah-wah pedal. This method of playing allowed him to sustain the root note of chords while also playing melody with the guitar’s strings. 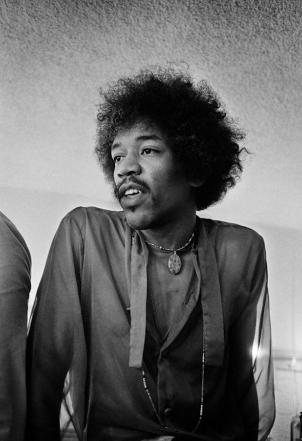 This duo gave the audio effect of two guitars playing at one time while in reality it is solely Hendrix’s masterful guitar techniques. 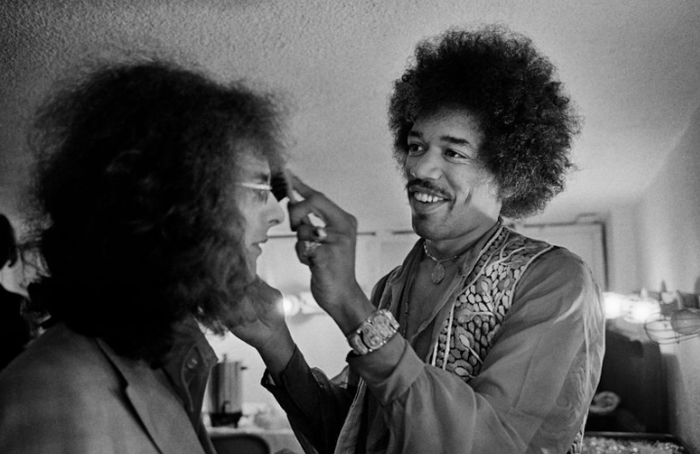 Yngwie Malmsteen said, "Hendrix created modern electric playing, without question ... He was the first. He started it all. The rest is history." 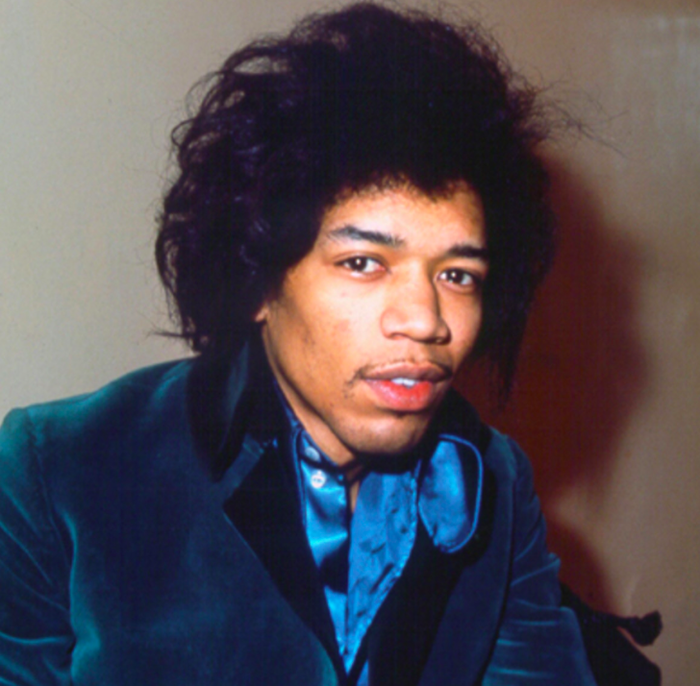 What made Jimi Hendrix so appealing in the 1960s? 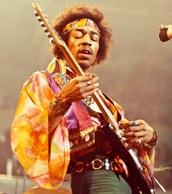 Jimi Hendrix’s unique take on rock and sounds, along with his electric stage presence with the guitar, made him appealing to all during his time. New Musical Express Magazine interviewed Keith Altham, and he said that “There he was, this incredible man, playing a wild version of [‘Hey Joe’ by Tim Rose].” He continued to say that “I wasn’t too impressed at first, but when he started playing with his teeth, and behind his head, it was obvious that here was someone different… You never told me he was that good.” This difference led fans and foes to be captivated by his individuality and talent with the electric guitar. 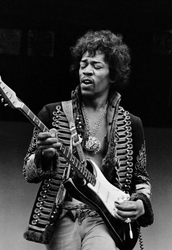 Even today, he is still renowned as the best guitarist that ever lived. Rock & Roll is a style of music that emerged in the 1940s and 1950s in the United States, later diffusing to other parts of the world. However, Rock & Roll can be traced back centuries earlier with Africa and Celtic folk music in Europe and Eurafrica. When these people migrated to the U.S., they brought their culture and tradition of hard and complex drum beats with them. Alan Freed, a Cleveland deejay was the one to first use the term "rock and roll" when describing a style of music in the 1930s. This phrase later grew to describe many forms of electric, hard songs until it grew to the rock and roll we know today. 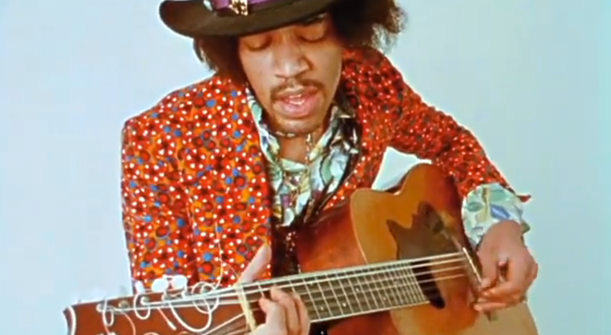 What makes Jimi Hendrix popular today? 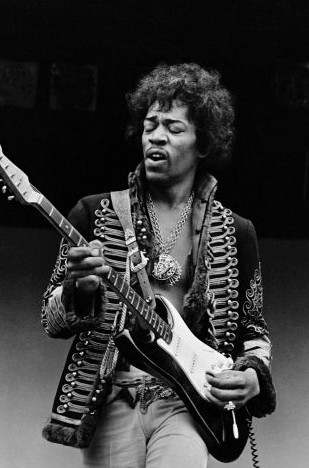 Jimi's extravagant and different style in his attitude, clothes, and music has still left an impact on the world of music. 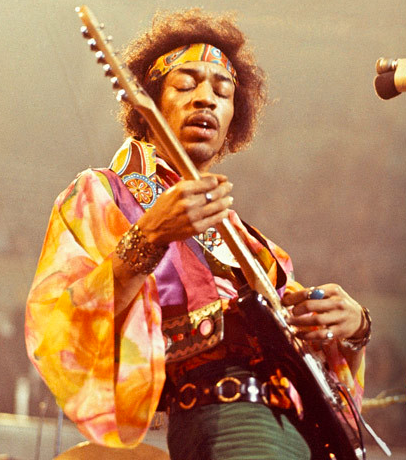 Basically inventing the modern guitar player, Hendrix has revolutionized the industry to what we know it to be today.